Z3 Technology is a leading manufacturer of camera and video encoding solutions. Our camera solutions product line features the latest in compression technology, including H.265 and H.264, while delivering resolutions of up to 4K. These systems are ideal for a wide range of UAV (unmanned aerial vehicle) and other unmanned vehicle applications such as surveillance, security and inspection. 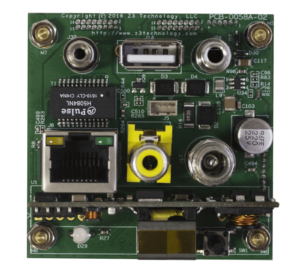 In addition, we also provide off-the-shelf embedded video modules, as well as custom engineered video solutions tailored to your unique requirements. Contact us for more information. The Z3Cam-4K H.265 IP camera combines our state-of-the-art video compression technology with real-time 4K Ultra-HD video streaming over Gigabit Ethernet for superior image quality. 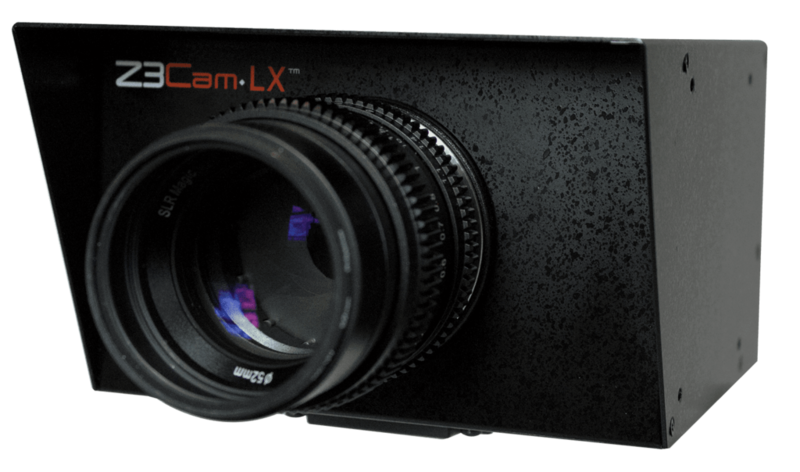 The system features 20x zoom with an integrated auto focus. High levels of clarity and detail even under low light and fast movement conditions makes the Z3Cam-4K ideal for UAV surveillance, inspections, remote monitoring and security applications. 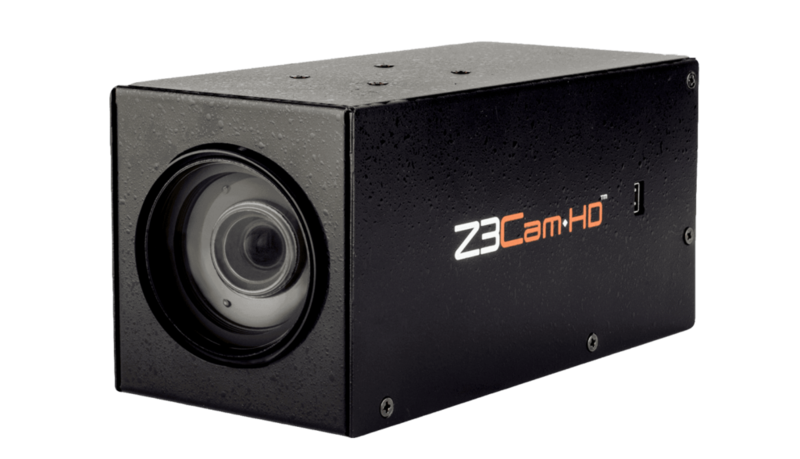 The Z3Cam-HD H.265 IP camera provides real-time HD video streaming over Gigabit Ethernet, delivering high-quality imaging at lower bandwidth, latency and power consumption. With a Full HD 30x optical zoom, the system transitions smoothly from wide area coverage to detailed close-ups even under low light conditions. The Z3Cam-HD is ideal for drone inspection and remote monitoring applications. 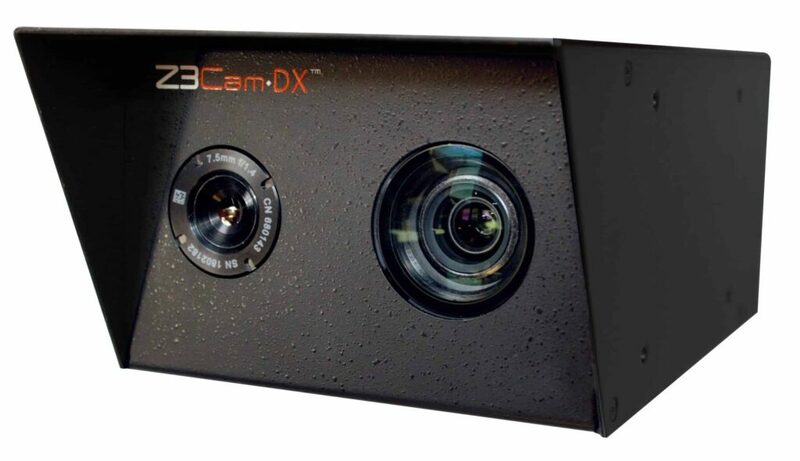 The Z3Cam-DX combines 4K visible video with thermal imaging to provide a unique real-time situation awareness solution. Both cameras can be independently and remotely controlled while recording and simultaneously monitoring the streams in dual or Picture-in-Picture mode. 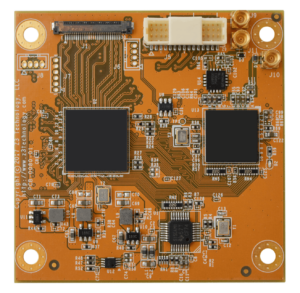 The system features low latency video encoding and streaming and is ideal for a variety of commercial, industrial and military UAV monitoring and surveillance applications. The Z3Cam-LX™ H.265 IP camera provides 4K Ultra-HD video streaming over Gigabit Ethernet networks. This ultra high sensitive camera brings color video in almost pitch black darkness of 0.004 Lux. 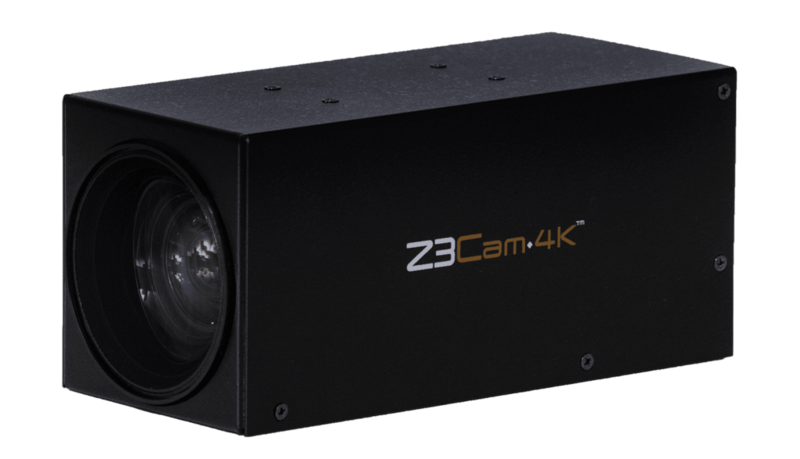 Through combining Z3 Technology’s video encoding expertise and 4K Low Light imaging, the Z3Cam-LX is a production ready system for remote monitoring, UAV, and industrial applications. Designed to complement Sony’s 4K FCB-ER8300 Block Camera, the HE4K-DCK-1x is a compact 4k encoder system providing H.265/HEVC video in HD and Ultra-HD resolutions over IP. 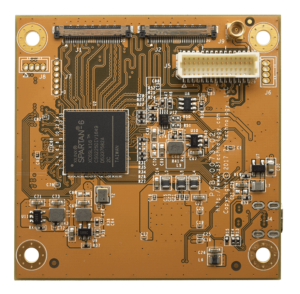 The boards can be easily integrated into onboard video processing systems for UAVs and other unmanned vehicles. 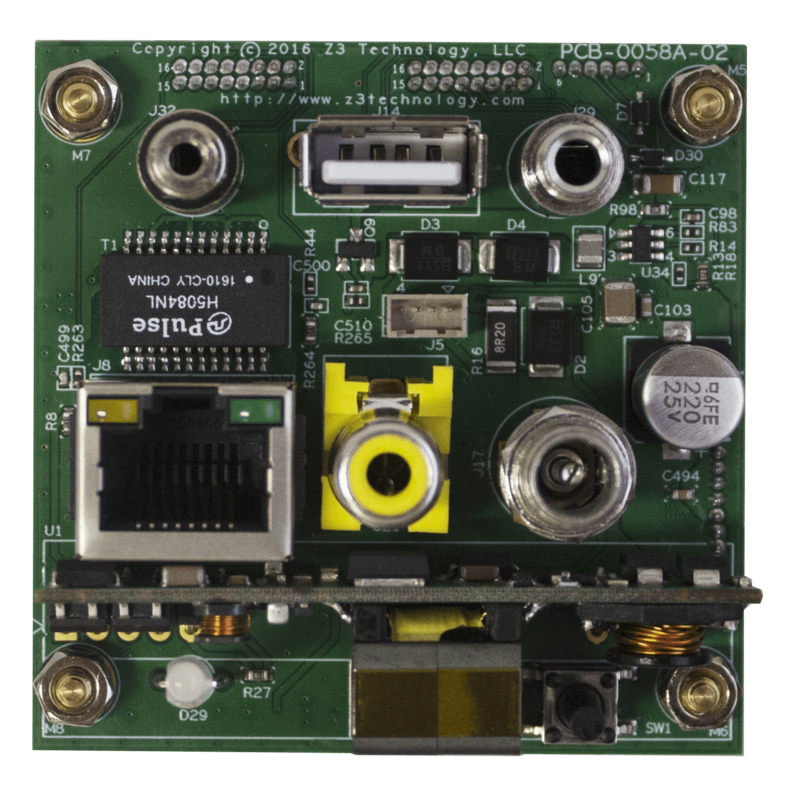 The HE4K-DCK-1x features on-board interfaces including GigE, USB 2.0, RS-485, Microphone Input and Composite Out, and is available as an OEM starter kit or a complete package that includes an optional enclosure for the entire solution. The HE2K-DCK-1x is a compact encoder system designed to integrate with and enhance Sony’s FCB-EV Series block cameras. 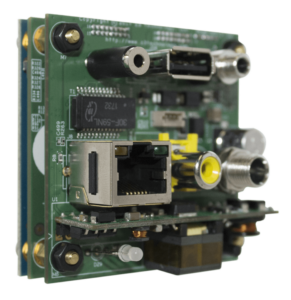 The boards encode H.265 and H.264 video in HD resolutions over IP and can be controlled with standard VISCA camera control commands. 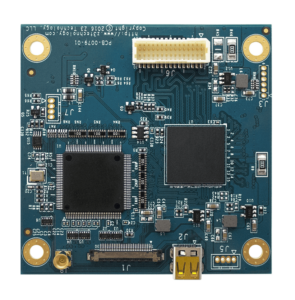 Featuring on-board interfaces including GigE, USB 2.0, RS-485, audio input, Micro-HDMI output and composite output, the HE2K-DCK-1x combines with the FCB-EV Series cameras to provide a low latency, low SWaP profile HD encoding solution for unmanned inspection and surveillance. 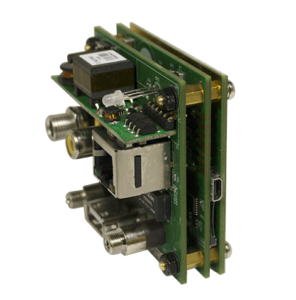 With the ability to support simultaneous camera streaming, the full 4K FV4K-DCK-1x encoder is ideal for dual visible/IR UAV monitoring applications such as industrial inspection and surveillance. Featuring flexible digital and analog input ports and the ability to simultaneously stream over IP and record to USB or micro SD card, the compact FV4K-DCK-1x encoder uses just 4.5 watts of power when streaming from two cameras. 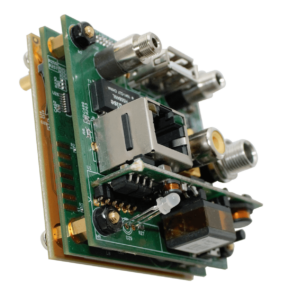 The FV2K-DCK-1x is the HD version of the FV4K-DCK-1x dual camera encoder. It is capable of supporting simultaneous streaming of H.265 and H.264 video in HD resolutions from both a visible camera and an infrared or night vision camera. The hardware consists of a three board set: Input, Encoder and Connector PCB. 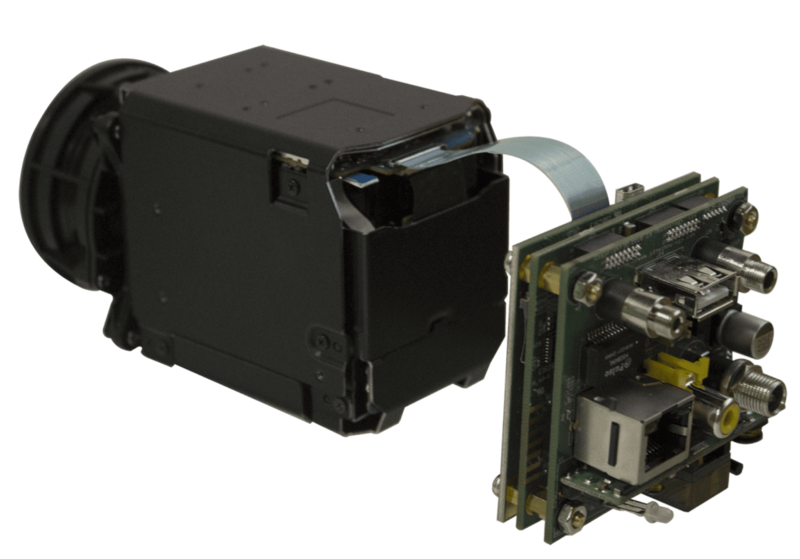 Streaming from both cameras uses just 4.5 watts of power, making the encoder ideal for SwaP-conscious unmanned vehicle applications. 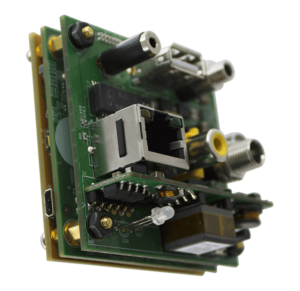 The FSDI-DCK-1x is a flexible full HD SDI video encoder that can interface with a wide variety of SDI, LVDS, Parallel CMOS, Cameralink and Composite cameras. Capable of encoding multiple channels of H.265 and H.264 video in HD resolutions, the system can support both a visible camera and an infrared or night vision camera. The FSDI-DCK-1x encoder simultaneously streams over IP and record to USB or micro SD card, using only 4.5 watts of power even when streaming from two cameras. By submitting this form, you consent for your details to be sent to Z3 Technology LLC and its authorized partners in order to respond to your inquiry. Depending on the location of the organization, your personal information may be transferred and processed outside of the European Economic Area.